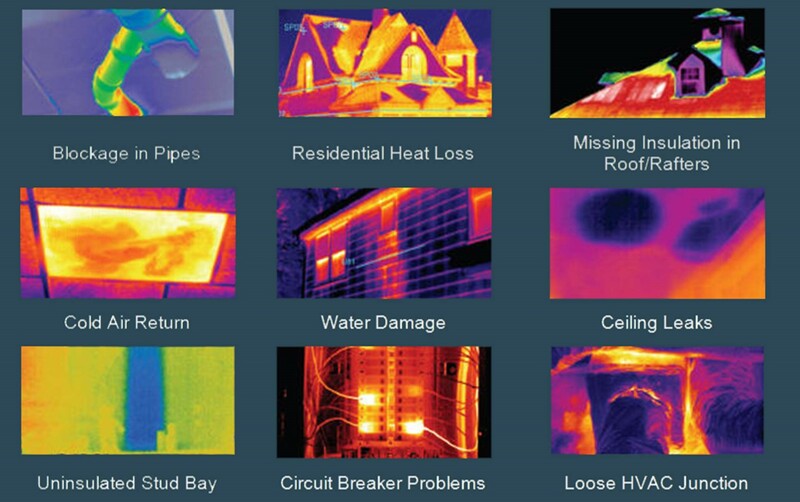 Let’s begin with the statement, Every Home Should Be Inspected! As a future home buyer, you may be tempted to by-pass the home inspection to save yourself $300-$600. The reality is, that is a very small investment when you look at the overall picture. 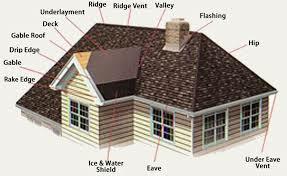 Consider the cost of a roof that needs to be replaced, a hot water heater that is not working properly, a furnace that does not properly function, issues with a sewage pipe, etc. In all reality you as the future home buyer may not catch many of the potential issues of the home you are looking at, the seller may not be aware of some of the issues or their initial inspector may have missed some items. As the future buyer it is always a wise investment to find the home inspector who will be thorough and give you the best picture of the home you are wanting to invest in. With that said remember, a cheap home inspector is not the best choice either. Your home purchase is an investment that will cost you thousands of dollars. A thorough and professional home inspection is what is necessary to help you make a sound decision on the purchase of the home. So how do you know what home inspector will provide you with the best assessment? 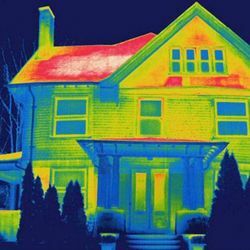 Your real-estate agent may suggest home inspectors. This is a good place to start. Take time to review websites, call potential inspectors and talk to them, check reviews, check with mortgage companies, family members and friends. With that said there are several considerations which you will want to make. 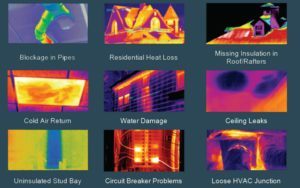 Let’s begin with important questions to ask when looking for your home inspector. a. Experience and Certifications. How long has the inspector been in business? How many inspections have they done? Is this their full-time job? 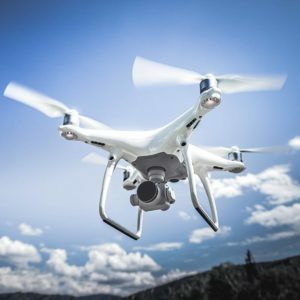 What other background experience do they have that provides them with the knowledge that is necessary to do a quality inspection? 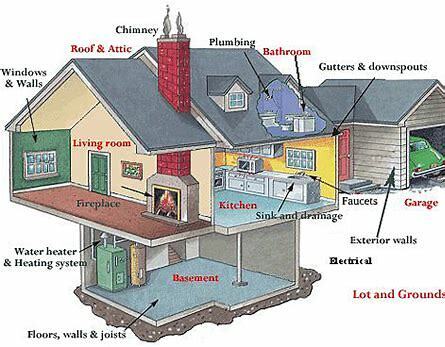 A home inspector who has had a background in home building will have a better idea of what to look for and how to access the overall quality of the home. b. 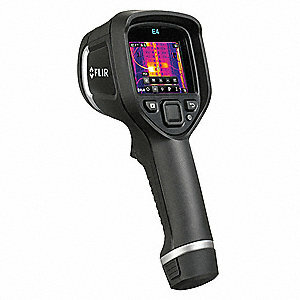 What leading technology is your home inspection service using? 2. 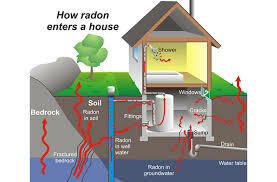 Ask what will be included in the home inspection. 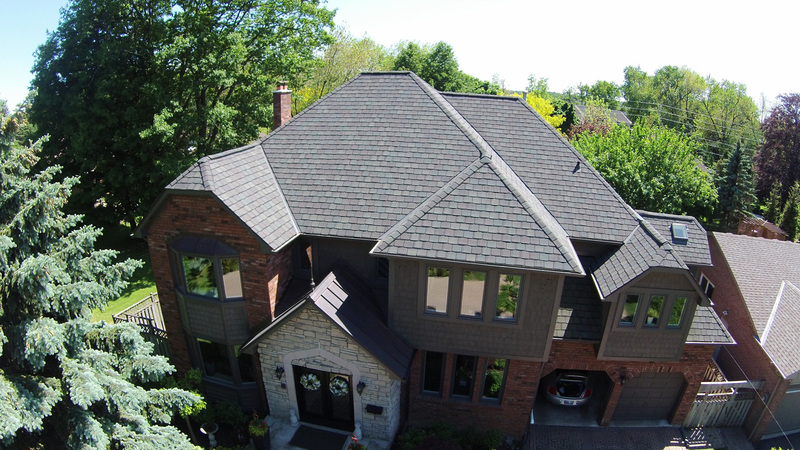 A typical home inspection will take 2 – 3 hours. The amount of time will depend upon the square footage of your home and the age of the home. 3. Ask what will NOT be included in the home inspection. 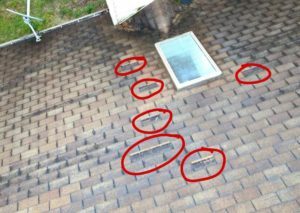 A solid roof inspection may not be possible if there is snow on the roof or if it is wet or raining. Also keep in mind that radon and mold inspection may be offered as an additional cost. Several areas in the United States, as well as Nebraska, have high radon levels. You owe it to the safety of your family to protect them if that is a possibility. Remember, your home inspector does not have a crystal ball that will look into the future and tell you what will happen to the water heater, dish washer, or any other major system of the home in six months, one year, or five years from now. 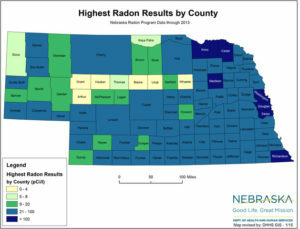 Be sure you have also done your homework and know when the roof was replaced and what storms have been in the area the last few years; how old the major appliances and utilities of the home are (example water heater, furnace, air conditioner, etc. ), what service and repair has been done to it and how long you can expect them to potentially last. 4. Ask what licenses and insurance they have. Keep in mind that not all states and cities require either. 6. How will the report be reviewed with me, the home buyer? 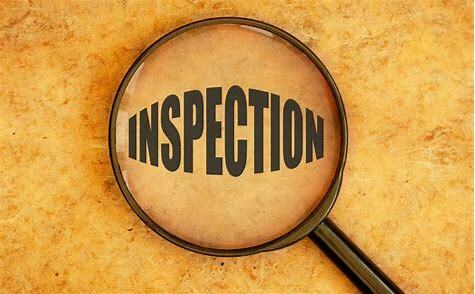 Be sure the home inspector will review the report with you so you have a complete picture of the various home systems that were inspected and what the potential issues are. This provides you the opportunity to also ask questions about what was reviewed and what the exact problem may be. 7. Can I attend the inspection? A refusal to allow you, the potential homeowner, to do so is a definite red flag. 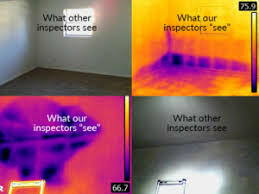 As I stated earlier cost should not determine the inspector that you hire. Cost becomes a determining factor ONLY when you have found two inspectors who are both equally qualified and will provide you with the type of inspection you not only want but need. Remember the statement, you get what you pay for. 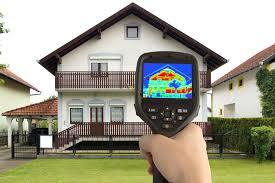 Find the home inspector that will provide you with a complete evaluation of your potential home investment. 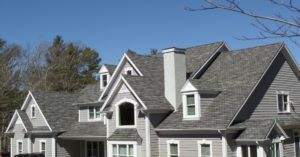 A quality home inspection will give you the information you need to make a sound evaluation on whether to move forward on the purchase of your home or negotiate with the seller.